"Helping plan the event taught me management skills, and also how to budget my money"
Macaulay students spend most of the day on their home campus. Coming together for clubs and activities, students can build body and mind, become leaders, extend networks, and strengthen the Macaulay community. One example is the Macaulay Photography Club. 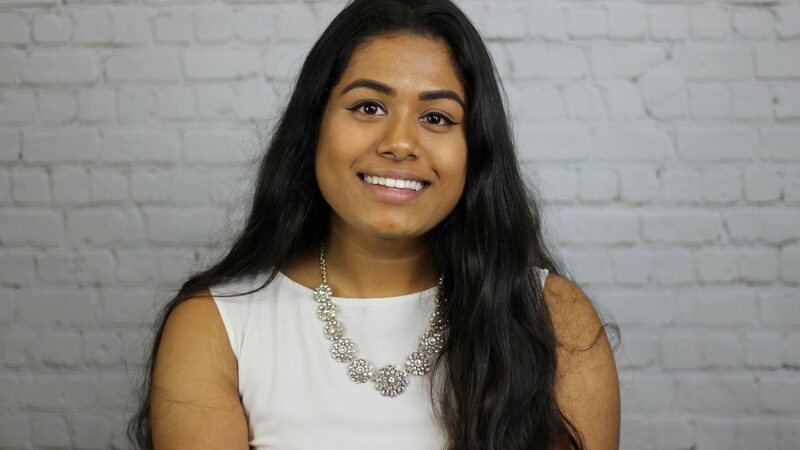 Maisha Kamal ‘19 (Brooklyn), explains how the group has enhanced her time at Macaulay. What pushed you to join the photography club? Where did your interest come from? I have always liked photography (my dad gave me a DSLR when I was in high school and I thought it was the coolest thing) so I was really curious about the club. I also wanted to improve my skills and I figured joining was the perfect way to do it. How has the photography club made a difference in your college (and Macaulay) experience as a whole? Photography club gave me some of my closest friends at Macaulay. It has also taught me a lot about running a club and organizing club events. The biggest Macaulay event of the year, the winter semiformal, is co-hosted by photography club, and I loved being a part of that process every year. Helping plan the event taught me management skills, and also how to budget my money better. What major events and activities have the photography club participated in the course of this past year? We always plan the semiformal. We also always host a High Line/Whitney scavenger hunt event in the beginning of the school year as a bonding experience. For those who want to learn about the craft of photography we also host a photography basics workshop. What was the photography club’s (or your own) biggest accomplishment? One of the biggest accomplishments of the club is our arts magazine. It’s a way for people to showcase their creativity. The first year it came out (when I was a freshman) we didn’t have a ton of submissions, but in the second and third years had almost 50+. It’s been really nice to see the magazine grow, and we always encourage students to submit as many photos/works as they can. What are your hopes, dreams, and aspirations for the club’s future? Sustainability is always something I’m hoping for. I want to have left a good enough foundation for the club to continue succeeding after I graduate. I want it to continue to be involved with Macaulay events and put out an awesome magazine. And I also hope that people will form friendships in the club like the ones I have in my four years.